Was This Black State Attorney Racially Profiled By Traffic Police? A so-called routine traffic stop went awry for two Orlando police officers when they found out that the driver they pulled over was Florida’s sole black state attorney. 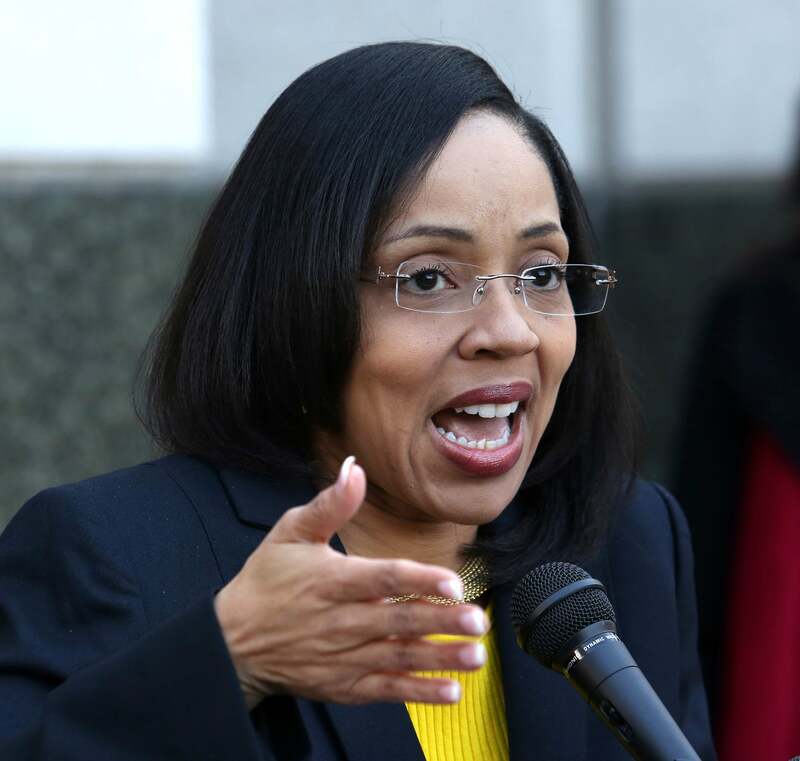 The three-minute video, which shows Florida State Attorney Aramis Ayala being pulled over by two unidentified officers, went viral on Wednesday, raising questions about #drivingwhileblack and racial profiling. When the officer approaches the car, he takes a driver’s license from Ayala, who appear calm throughout the video. “I’m the state attorney,” Ayala responded. The officer, who by this point is clearly shook, tells Ayala that her license plate did not show up as registered to a vehicle. He explained he had never seen a license plate not return a registration before. When Ayala —who appears unamused—asked him what her tags were run for, he told her it was routine to run them as a way to track down stolen cars. He also goes on to explain that Ayala’s windows were tinted too dark. Ayala then asks for the officer’s cards. The officer immediately writes down both names on a piece of paper, hands it to her, and wishes her a good day. Social media immediately lit up with questions of why exactly Ayala was stopped. In a statement, Ayala said that her plates were properly registered and that her window tint did not violate Florida law. But her goal was to further the conversation.